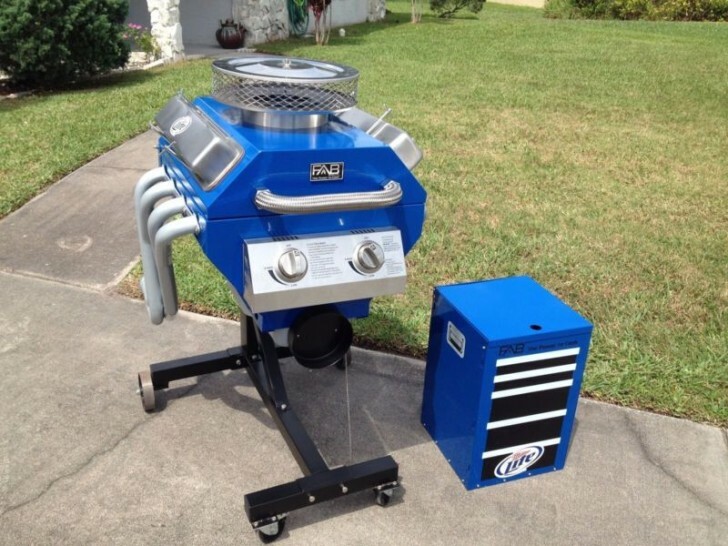 These ten eBay barbecue grills you'll have to see to believe! 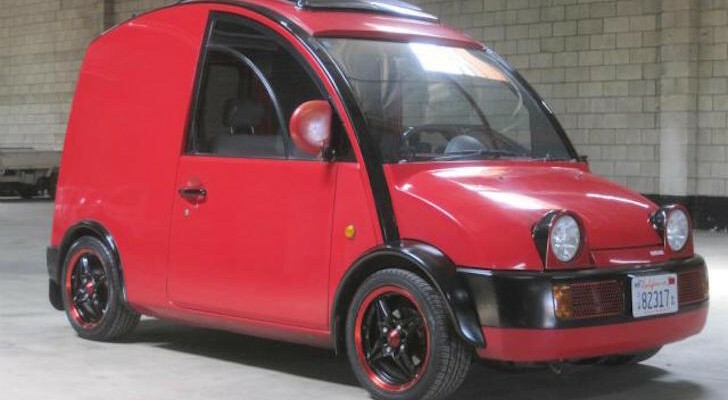 These incredible – and some incredibly ridiculous – grills were all for sale on eBay! 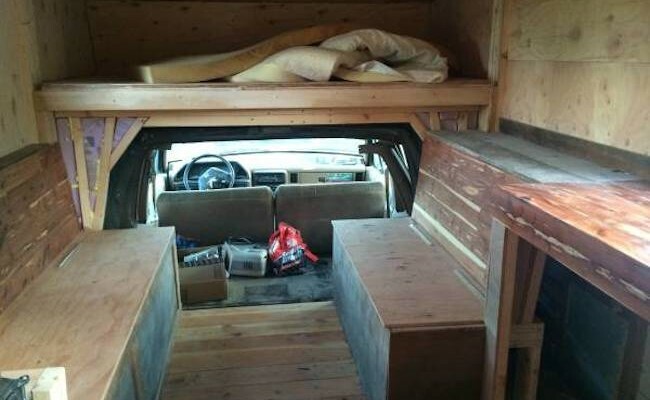 It’s amazing what people will pay money for, although a couple of these would go great with my RV. 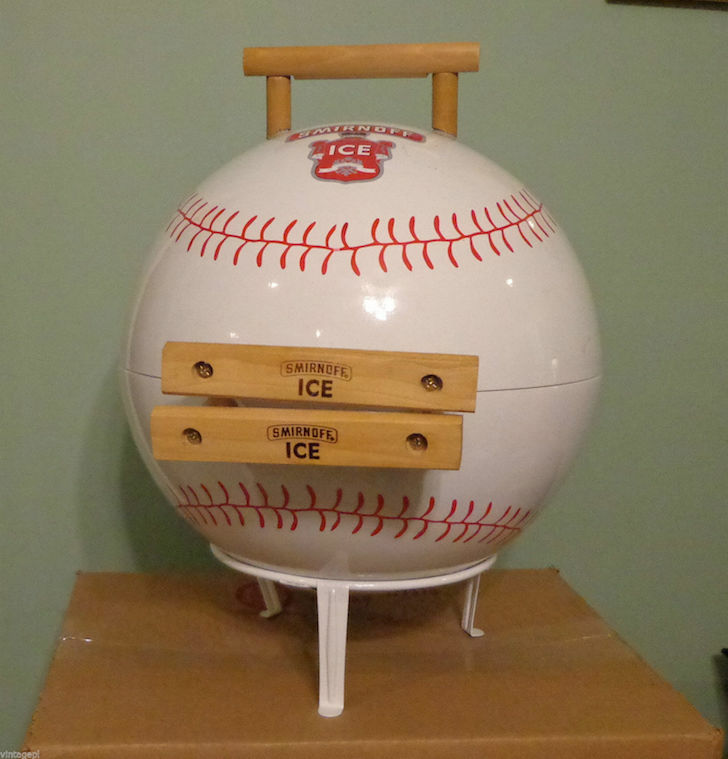 This baseball-themed table top unit may not be suitable for your son’s T-ball tournament due to the Smirnoff Ice label, but for tailgating at the old ball park this is the one! Features a classic round top grill shape for convection action and an adjustable vent to get those patties just right. We’re estimating you can get a half dozen burgers on there with room for a couple dawgs on the side. What do you get for the old school camera buff who has everything? 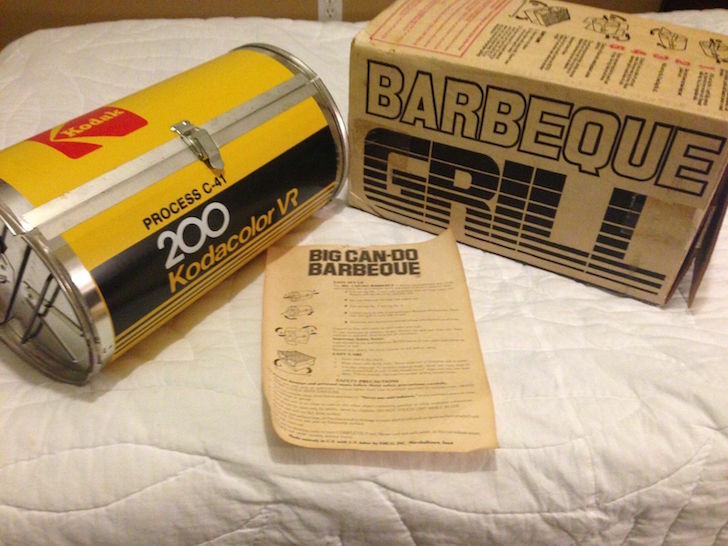 Why not a Kodak branded barbecue grill? With the box and instructions, if there is a market for photo themed barbecue grills, this one would make some collector very happy. With a huge grill surface and a smoker style firebox, this grill is perfect for those family reunions or company picnics. Tons of prep space, and a sun awning and dinner bell add to this behemoth’s obviously utilitarian design. 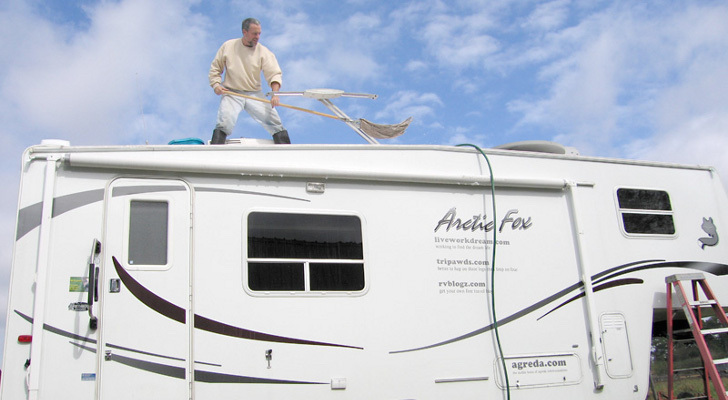 It’s a little large for hauling in an RV, so we were thinking to swap out those metal rims for some oversized off road tires, weld a tongue on the front and hitch it behind the motorhome! Fire it up before you pull out and your dinner will be perfectly smoked by the time you reach your destination! 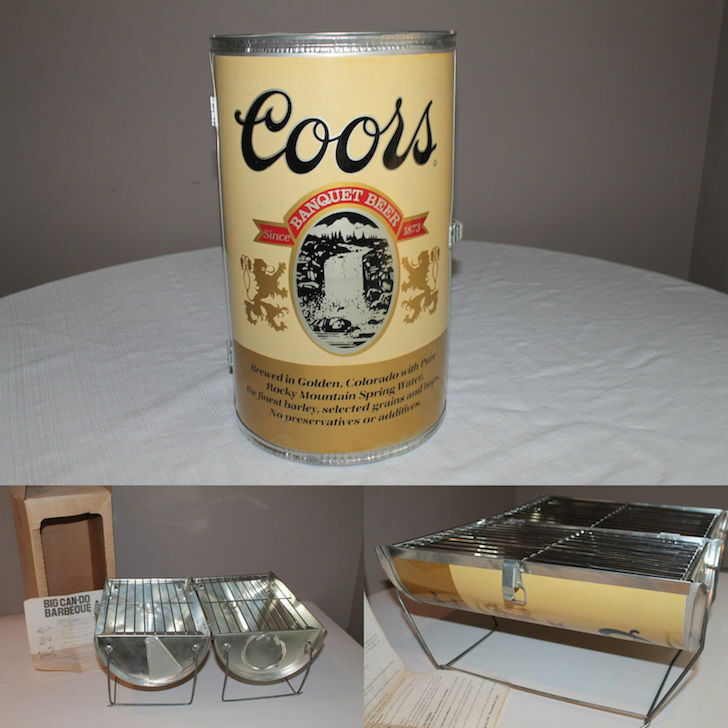 This “King of Beers” themed barbecue is not quite the King of Barbecues in our estimation. But what it lacks in grill space, it makes up for in architectural detail – and it looks fairly portable. 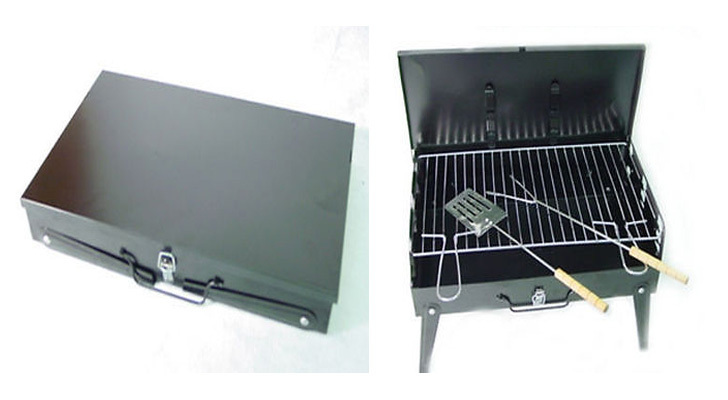 Fitted with two side handles, this small grill would be perfect for tossing in the back of the pickup and heading to the park or beach. Vented on top for temperature control this one is pretty simple. We do wish it had some prep space, but it is what it is. 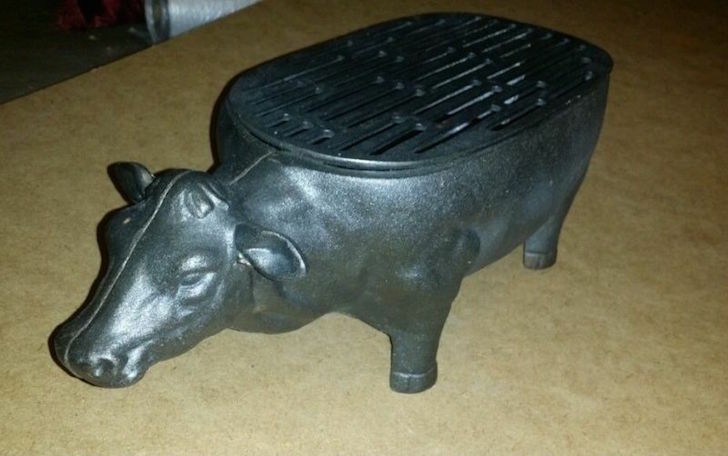 This cow themed table top model appears to be made out of cast iron, and with no handles we are left to wonder, what happens if you need to move it when it’s flaming hot? 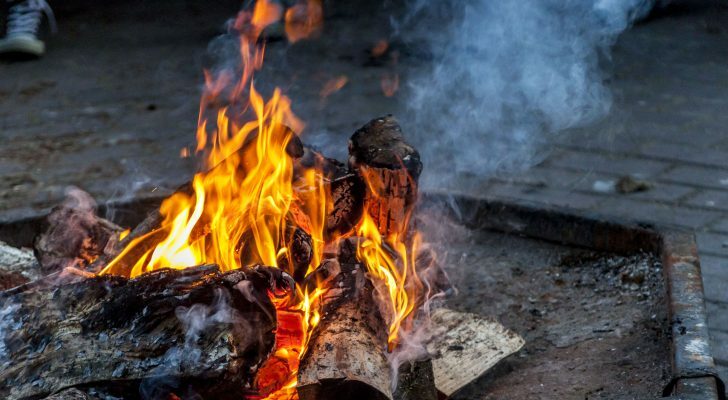 This one is a hibachi style grill, and relies more on flames than coals to cook your meat, but it looks just the right size for a pair of medium sized steaks, or a few shish kabobs. We do wonder if this poor cow is aware of what she’s cooking. Oh the irony. This Big Can-Do Barbecue, (we didn’t make that up, it’s on the instruction sheet) folds out to double the hitachi style grill space. It looks like it’s never been used and we’re guessing someone expects to sell this one to a collector. Too bad it’s not a PBR grill, they’d have hipsters wrestling on their front lawn over who was going to take it off their hands. Who knows? That may be the case anyway. 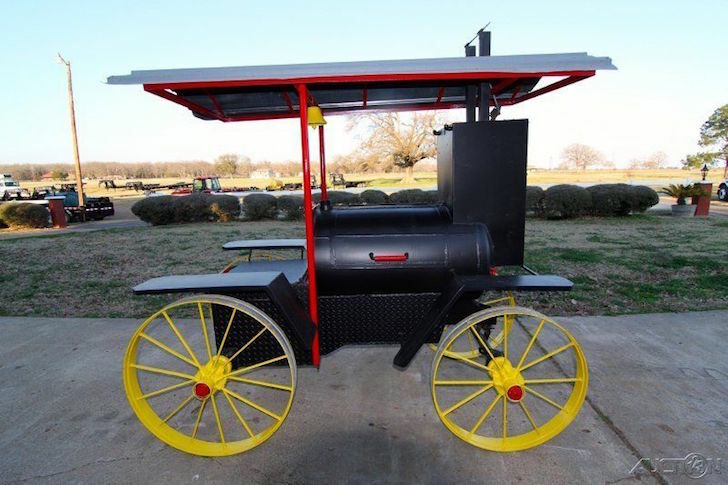 Could it be the world’s longest barbecue grill? Check out that tail, it’s got a trailer all its own. There’s still plenty of room for some ice chests, folding table and chairs and a sun shelter in there! You can bring the party with you when you tow this bad boy behind the Winnebago. Parking might be a bit of an issue though. We dig the bone shaped grill lid handles and that propane tank looks like you could cook on it all summer long with a single fill! 8. There’s nothing like having the right tool for the job! 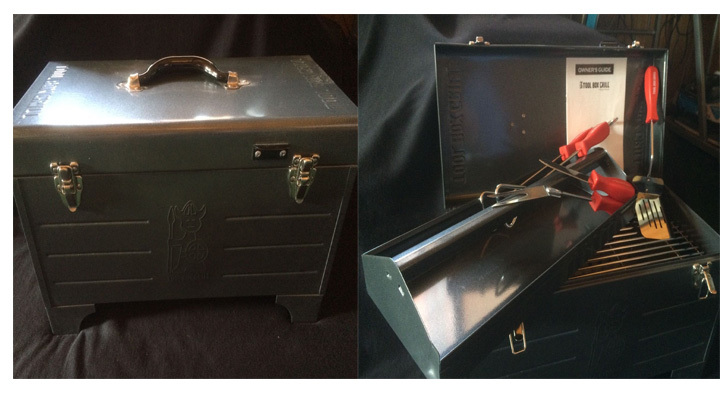 This handyman special looks enough like a toolbox to fool just about anybody. With tool storage in the top, the slick looking grill will make serious work out of having fun. 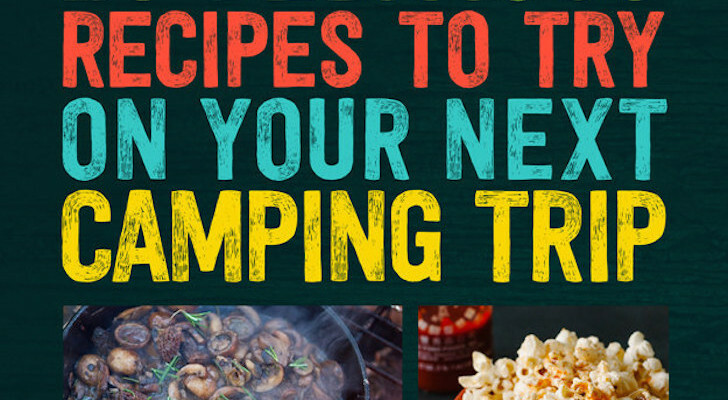 It comes complete with a set of barbecue tools that look adequate for most small to medium barbecuing jobs. 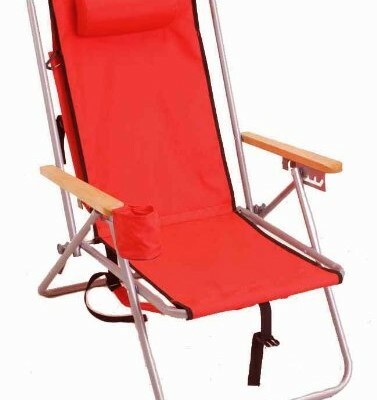 Great on the job site, or table top at your next park picnic. Featuring a toolbox shaped propane tank and an engine hoist style dolly, this one is sure to drive any barbecue enthusiast a little wild. The breather style vent on top and the large capacity grill space make us want to take this one seriously. The heavy duty wheels and race themed styling would make it welcome in any garage…or in the pits at the races, perhaps? Rough day at the office? Sneak off for a working lunch with this fully contained table top grill. Brackets in the lid keep the barbecue tools tightly locked down during transport, and the sturdy legs fold up out of the way to stay clear of the rugged handle. Just for sheer design, this one is our winner! Bonus! 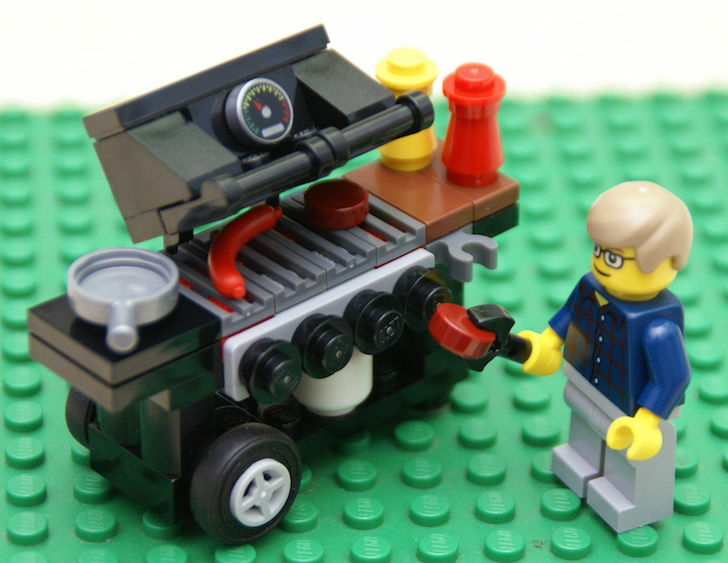 A Lego barbecue set so cool, it just won eBay! LEGOs are a fun toy for kids and adults. Check out these LEGO camper sets if you don’t believe me. Everyone will want to be your friend when you show them this awesome grill. 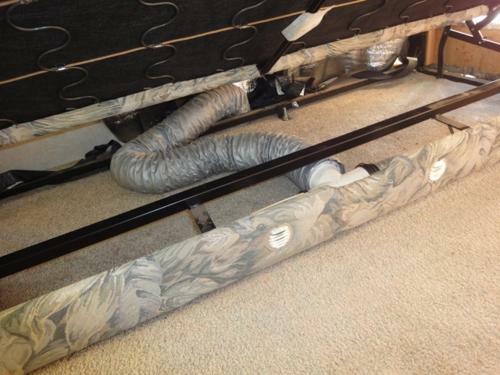 Plus, it will definitely travel well in any RV. Thanks for checking out these Top 10 Barbecue Grills. Join us next time for the top ten themed RV toilets. Joking! I think – wait – is there such a thing?